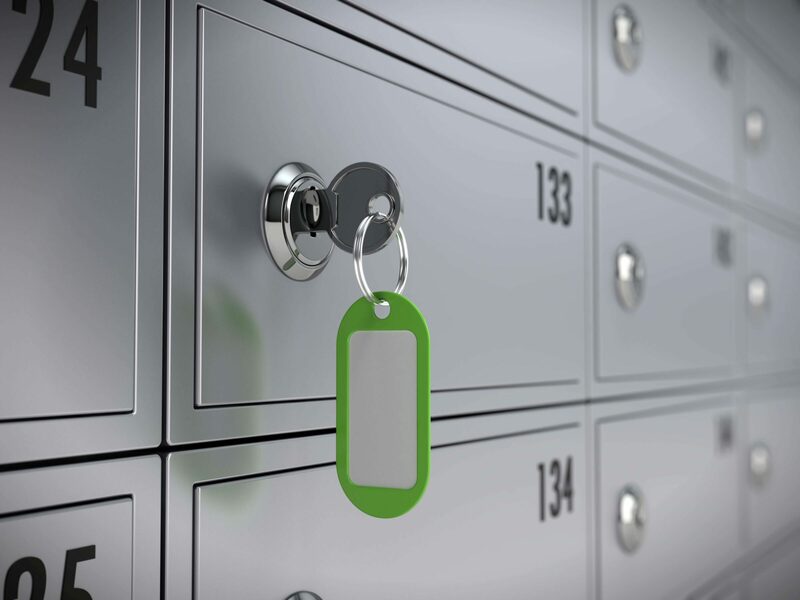 Keep your important and valuable items secure in a safe deposit box. Bank 1st has safe deposit boxes available for rent at both the Main Bank and our St Lucas office. Annual rental fees vary depending on the size of the box. Please see one of our Customer Services Representatives for further details. Contents of safe deposit boxes are not FDIC Insured.